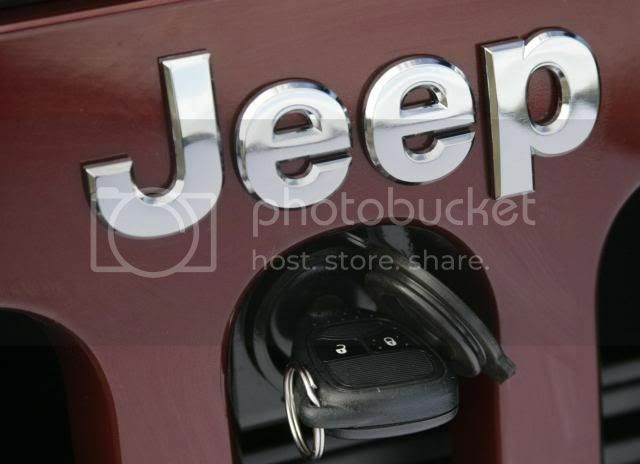 Chrysler's SUV brand, Jeep will be expanding its line-up with an addition of a sub-compact SUV that is due in 2013. Fiat's mechanical and engine input into the upcoming vehicle is vital. We can expect a 1.3 and 1.6 litre JTDm, in addition to the advanced 1.4 litre MultiAir petrol engine. The sub-compact SUV may sit upon the Punto Evo platform and will be available in both front-wheel drive and four-wheel drive. The convenience of four-wheel drive on range-topping models was described as “an absolute necessity” by Manley. The closet rival for the new model is likely to be Mini's Countryman, so we can expect a lengthy options list and many ways of personal customisation. 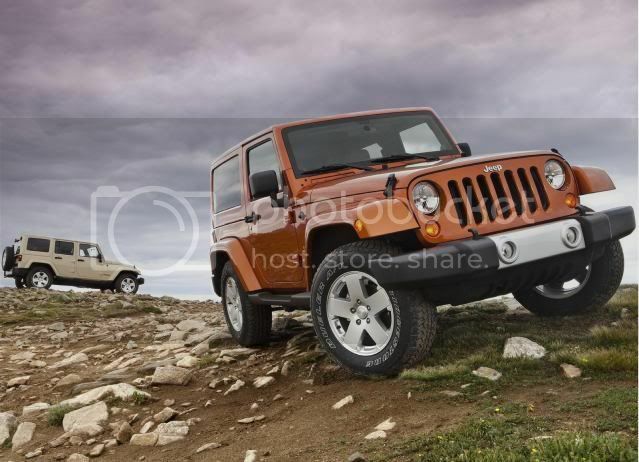 Unlike the Countryman, Manley has suggested that the new SUV will draw styling from the Wrangler. He said: “imagine a slightly softer and smaller updated version of the Wrangler’s iconic grille and headlight design and you’ll have a good idea of how its front-end should look”. Jeep is hoping the B-Segment based model will bring in a younger audience, in addition to stealing sales away from the popular Mini Countryman and range-topping Nissan Juke's.